Motivation is a very mysterious lady. You know she exists, and sometimes she comes in so strong and whips you into shape, and sometimes she takes a vaca to some remote desert island without cell reception. Research has proven that Will Power is exhaustible. Yep, that means that even with every ounce of determination, you will eventually run out of will power. If you deny yourself the chocolate or pizza that you are craving, you will eventually cave if you don’t give Will Power some time off to join Motivation on her desert island. This is one big fat reason why restrictive diets fail nearly everyone! YOU didn’t fail. The restrictive diet failed you. While Will Power absolutely must take a vacation from time to time, Motivation is a bit more amenable. If you entice her the right way, she’ll pretty much always come back to you and be ready to play. So what does it take to ensure results? 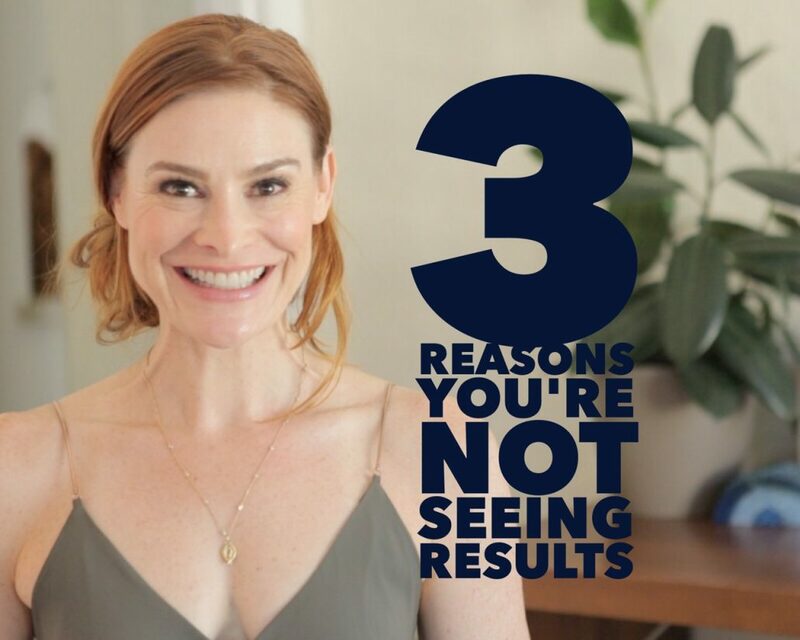 Check out this week’s video to learn my top 3 reasons why you might not be seeing the best results possible from your fitness and diet efforts. Nothing great was ever achieved inside the comfort zone. This video was extremely helpful. Although I already know that my diet is what is keeping me from seeing results, it was helpful to hear it reinforced to give me the motivation to get focused. I’ve been doing the Newbie program for just over 60 days now and although I do feel stronger, I just can’t see it yet. Time to get my diet into shape. 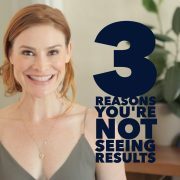 So glad to hear that you know why you haven’t been able to see your results. Just make those few little tweaks in your plan and you will see those muscles. Thank you for being a part of Women’s Strength Nation. This was very helpful! I’ve been doing strength training for the last 12+ months and yes, I do see results in terms of stronger muscles, but I am having a hard time buring the body fat off the top….therefore, I am not getting lean. I love the body weight x 11 calculation for calories! When I am really watching my diet, I often feel a major fatigue and headache, not necessarily hunger. Could that be a sign I am not eating enough calories? In terms of cardio, what would you consider the right amount of cardio for a person looking to burn fat? Also, I have been using your 3 steps to determine if I am using the right amount of weight. Right now I am following your Radical Transformation program. So if I am doing a particular exercise and I am going to do 3 sets, each time increasing my weight….the only way I will be able to finish the 3rd set is to start with less weight on the 1st set. So on set 1, the last 2 reps are not hard. But on set 2 and 3, the last 2 reps are hard because I’ve increased my weight. But sometimes I can’t even finish the 3rd set depending on what exercise I’m doing. Should I just make all 3 sets the same weight and not increase? Thank you for the feedback. So nice to hear from you. With you feeling fatigue and developing headaches, it could be because you aren’t eating enough food or not hydrating your body properly. It sounds like you are not eating the right combination of protein, fats, and carbs. Be sure to get a balanced amount of each. For your cardio, I would aim for 35 to 45 min of cardio 4 to 5 times a week. When it comes to your weight lifting, you should continue to increase the weight with each set as you have been. Try starting off with the weight that will be difficult on your last two reps, go heavier on the 2nd and stay with the same weight on the 3rd set, even if it means that you need to do fewer reps in that set. As you become stronger, you’ll be able to complete all reps for that last set! Hope I was able to help with your questions. Thank you for being a part of Women’s Strength Nation. Thank you, Holly! This is exactly the information I needed. You’re awesome!!! You’re so welcome Shirley! That’s what I’m here for. Hi Sandy!!! Honestly, it sounds like you are on the right path. Body transformation tends to happen from the extremities, inward. Meaning, you’ll see changes in your arms, neck, chest, lower legs, then thighs. The “final frontier” as I always say is the mid section. It’s where the last change happens. 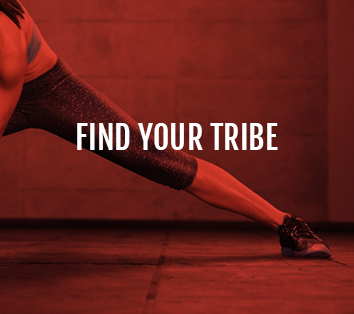 If you are strength training (which you are, YAY!!!) and watching your diet, it’s proably just a function of keep on, keepin on! My body started to change the most during my second year of committed strength work! Stay with it and keep challenging yourself and it WILL happen. I know it. GOOD job on working on your strength training! If your diet and strength training are on track, I would suggest adding some cardio to your workout routine. I would aim for 30 to 45 min of cardio 4 to 5 times a week. Let me know if you have any questions. Thank you for becoming a part of Women’s Strength Nation. 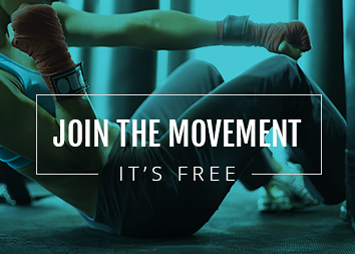 I am into the first month of the Radical Transformation workout. I have been lifting for about year when I found your book. I need to loose some fat and I’m not sure how to incorporate the cardio into my workout. Should I add 35 minutes on the tail end of every strength training workout or do the cardio on the rest days? So happy to hear you are doing Radical Transformation from my book! You can totally add cardio after your strength workout. Hope this helps. Can’t wait to see how you love your results from Lift to Get Lean. Your Booty is SO Important! It’s Time to Make That Change!